BIRMINGHAM, Alabama — Commerce Secretary Greg Canfield will deliver the keynote address at the Alabama Auto Show Industry Dinner on April 30 at the Birmingham-Jefferson Convention Complex. 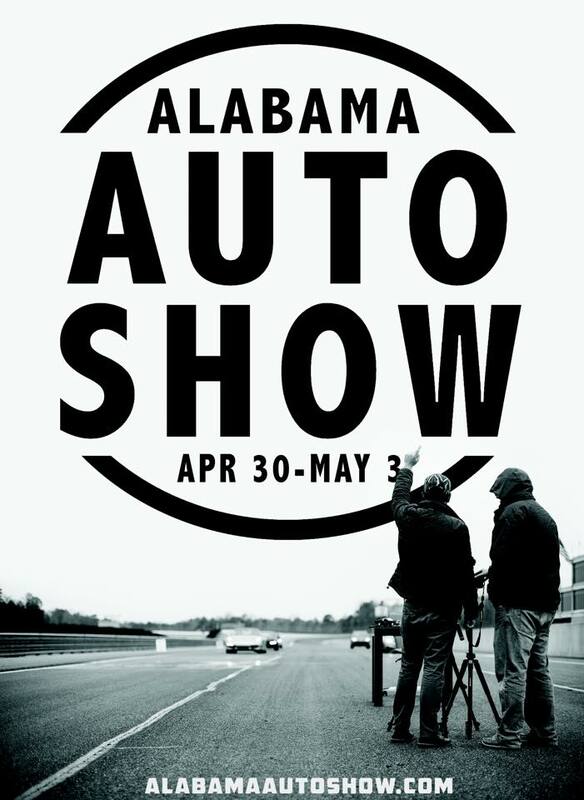 The Alabama Auto Show, which begins April 30 and runs through May 3 at the BJCC, provides dealers and automakers an opportunity to show off their vehicles and products. This year, all of Alabama’s four global automakers — Mercedes-Benz, Honda, Hyundai and Toyota — will be represented at the event. The auto show has been a favorite Birmingham attraction for several decades. This year, more than 400 vehicles from manufacturers all over the world will be on display over two levels of the BJCC. In addition, 15 Ford, Chevrolet and Toyota vehicles will be available for ride and drive opportunities. Tickets are $12 for adults and $6 for children ages 6-11, with free admission for kids 5 and under. Tickets are available online here. The Alabama Auto Show Industry Dinner begins at 6:30 p.m. in the BJCC East Ballroom B. Shelby County Commissioner Mike Vest will sing the National Anthem, and comedian Henry Cho will provide entertainment. Individual seats can be purchased for $100, while tables seating 10 are $1,000. For more details, email info@bhamauto.org.